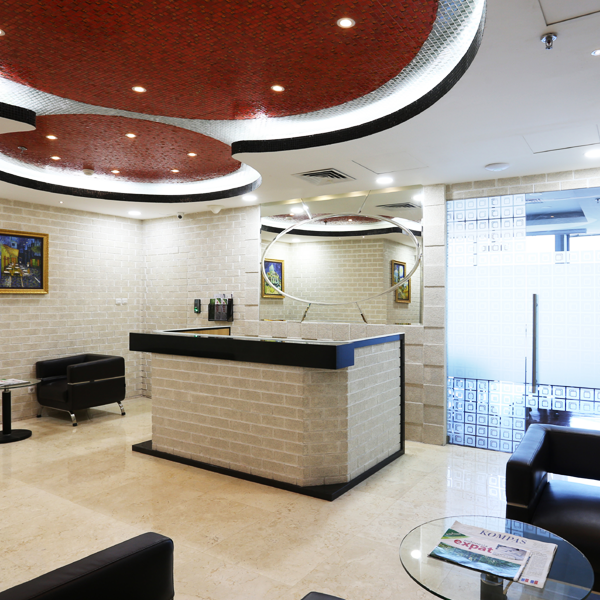 88Office Service Office Jakarta is an service office with an International standard, which located in the central business area of Kuningan, South Jakarta. With an exclusive lobby for welcoming guests, meeting room equipped with a projector and view of the South Jakarta, using high quality furniture with a unique design, pantry contained a coffee maker and dispenser, and located in the 88Office building that requires an access card to entry or exit the building, so the tenants can feel more secure. If you are interesting in using 88Office service office Jakarta, do not hesitate to contact us.We are ready to help you to grow your business.